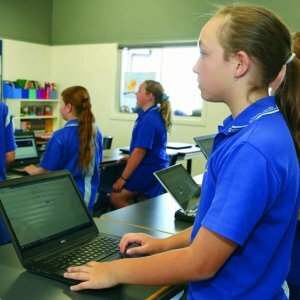 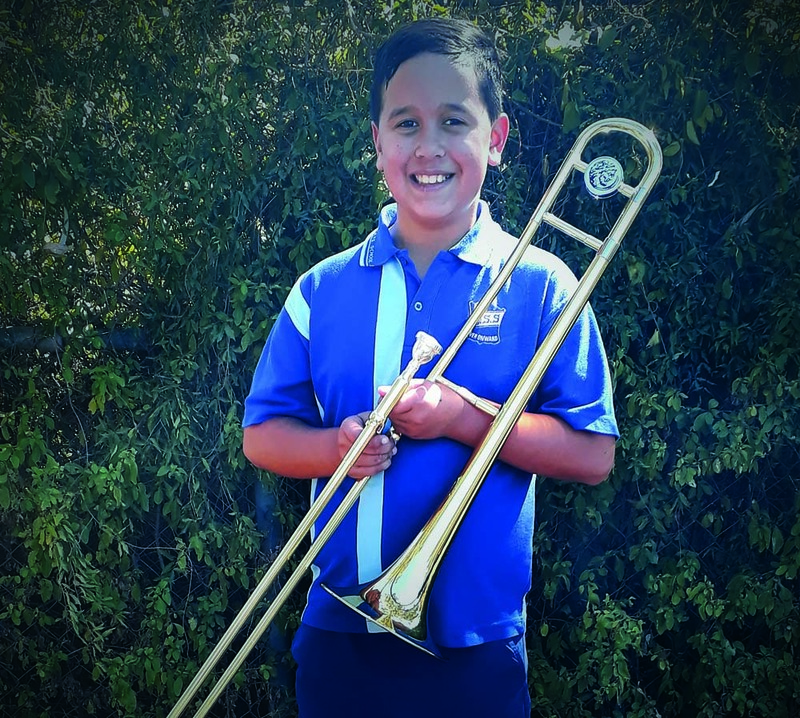 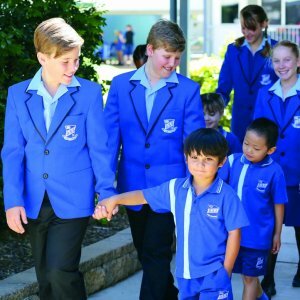 Dalby State School Year 4 student Clayton Sternes does not like to discriminate when it comes to his hobbies, enjoying music and the performing arts, whilst also being a member of the Dalby Swimming Club. 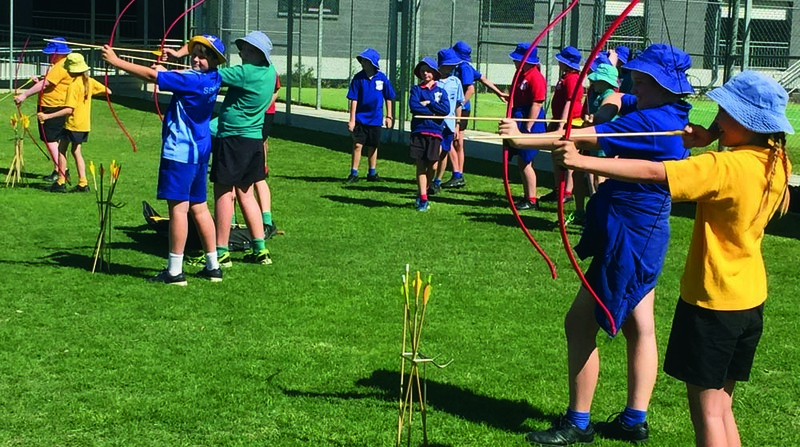 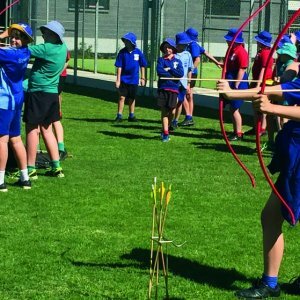 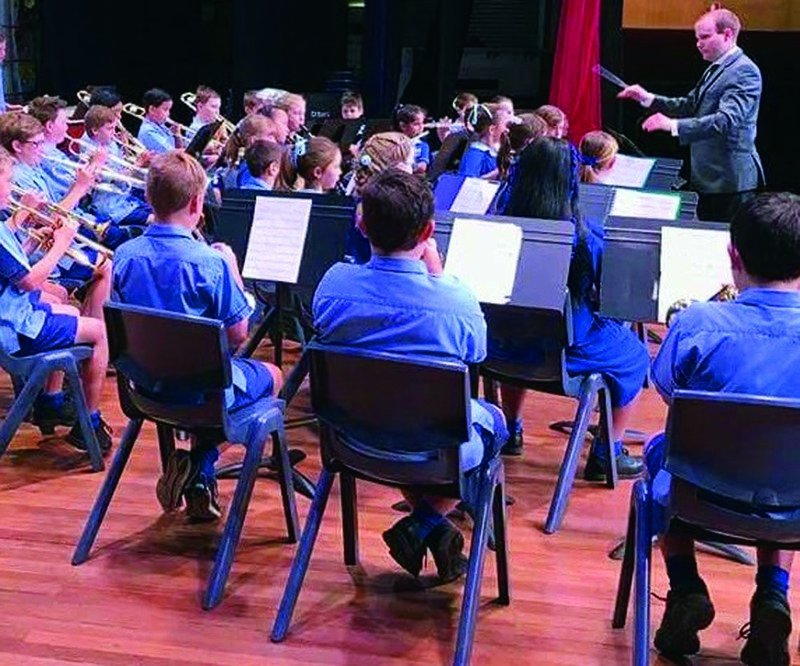 Clayton is heavily involved in both the music and rugby league Programs of Excellence at Dalby State School. 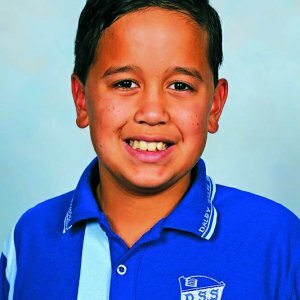 This year, Clayton was selected to be in the Darling Downs team in swimming and attended the State School Swimming Championship at Chandler in Brisbane. 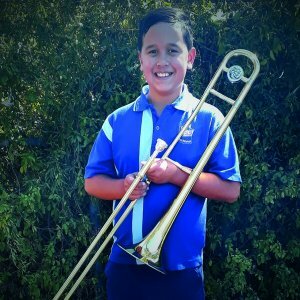 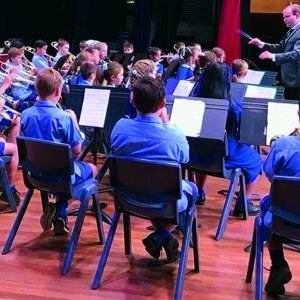 Clayton has also participated in the Fanfare State Festival of Bands and Orchestras, local Eisteddfod in Music where he won the Song from a Musical for Two to Three Voices – Primary Section and Creative Generation Performance at the Brisbane Convention Centre. 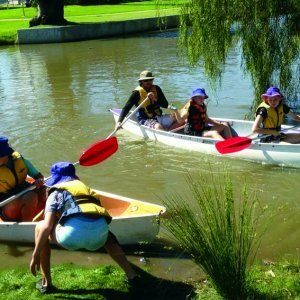 Clayton has a keen interest in medicine and human development, with his future pursuit aimed at becoming a physiotherapist or medical practitioner to help others in need. 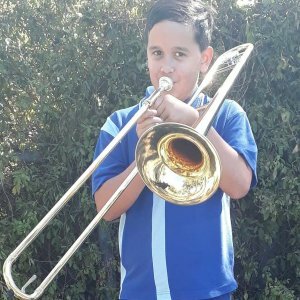 Clayton also plays the piano and trombone, and is a member of rugby club the Dalby Wheatmen. 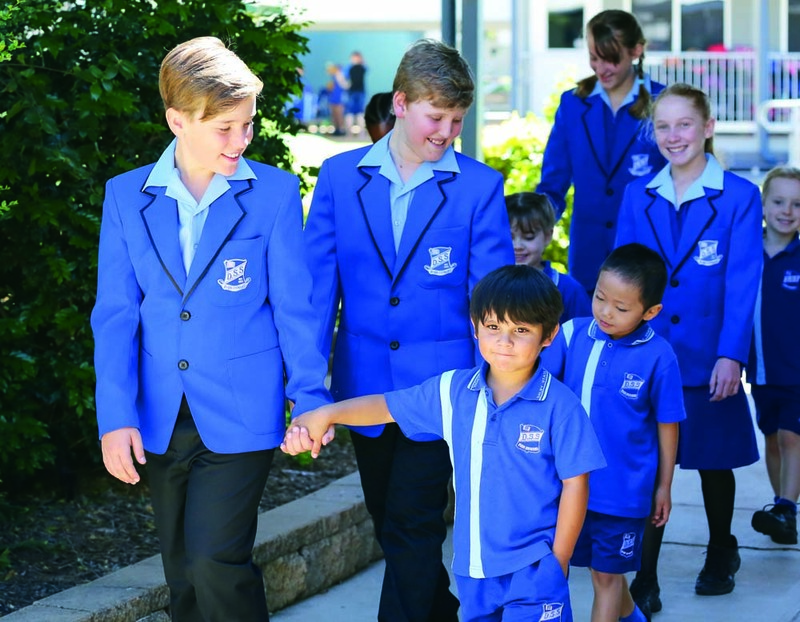 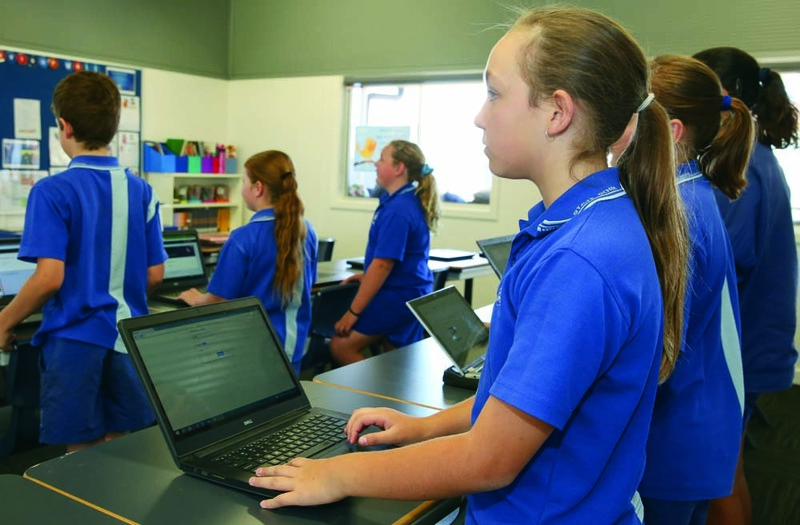 Clayton’s attendance at Dalby State School has contributed to and supported his success. 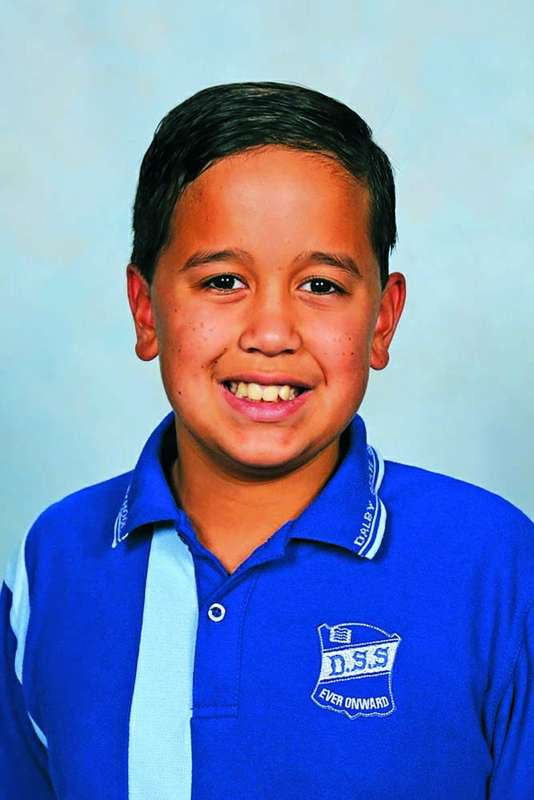 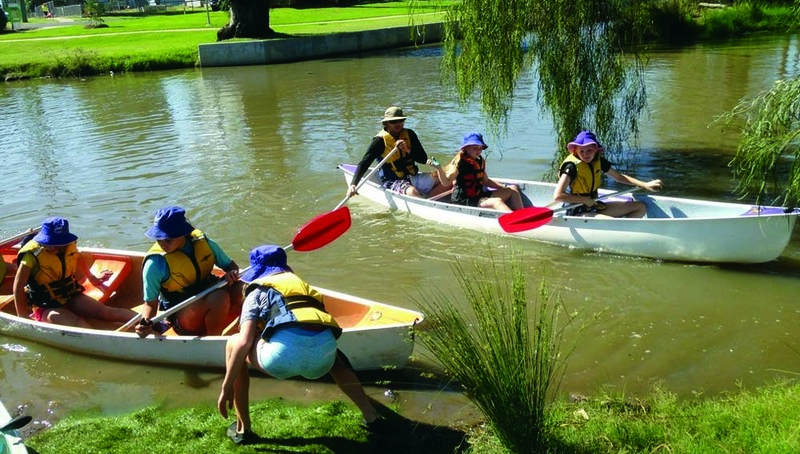 Readers also enjoyed this story about another Dalby State School student.